Last week, with the Asian Century White Paper, it was all about Australia’s relationship to Asia. 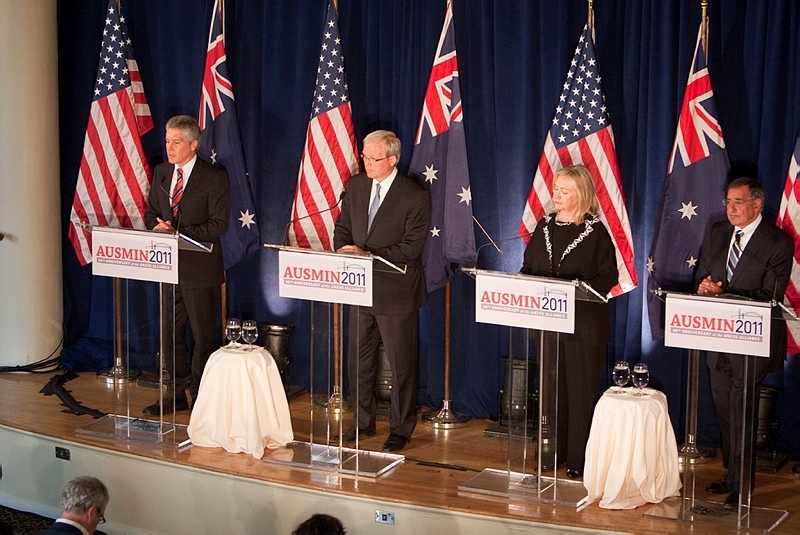 This week it will be all about our security relationship with the US as the 2012 AUSMIN meets in Perth. In being about prosperity and security respectively, the two sets of relationships seem very different at first glance. But in terms of Australia’s policy approach, they are similar in reflecting a certain Australian penchant for opportunism. The Asian Century White Paper is quite explicit in seeking to take advantage of the opportunities that Asian economic growth offers. Like an inverse JFK, ‘we ask not what we can do for Asia but rather what Asia can do for us’. The security dimension is similar. 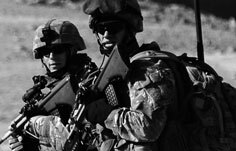 A recent analysis of our involvement in the Vietnam and Iraq wars asserts that Australia was a ‘hound dog’ that purposefully seized the opportunities these wars presented so as to deepen our relationship with the US. Others see similar dynamics in our Afghanistan involvement. Putting to one side whether those observations are right or not, there’s nothing intrinsically wrong with such opportunism. Most nations seek to leverage off others and gain greater power by exploiting useful events and the actions of others. Opportunism may at times be astute policy, but in so doing there are some factors to consider. First, the opportunistic state doesn’t initiate events and it must accept the boundaries set by others; it becomes a part of another’s project and has to be responsive to that. Conversely, the other more activist state sets the agenda and frames the debates cognisant of its own goals and capabilities. As an opportunist, we can only be ready to react as circumstances dictate—our ‘ship of state’ effectively has someone else’s hand on the rudder. John Darwin’s recent magisterial work on the British Empire describes Westminster in the late Victorian era as following a policy of fragmented opportunism that led directly to overextension and over commitment. At the time Lord Salisbury observed that ‘English policy is to float lazily downstream, occasionally putting out a diplomatic boathook to avoid collisions’. This is a fine description of opportunism, but one that left unanswered the questions of which stream, taking the nation where, and how fast? Today Australia seeks to take advantage of a highly successful, long-term Chinese grand strategy that has pursued and achieved rapid GDP growth. In the security sphere, Australia similarly seeks to take advantage of the American deliberate grand strategic ‘pivot to Asia’. In these opportunistic approaches, Australia has become a useful element in others’ grand strategy: for the Chinese, as a reliable provider of natural resources and for the Americans, as a reliable provider of military facility and access rights. 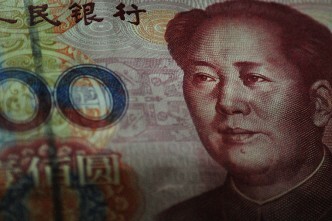 There are of course some inherent tensions in simultaneously seeking prosperity from China and security from the United States using two disconnected opportunistic approaches that seek to exploit both nations. In hooking onto the Chinese and American grand strategies, whether to deepen an economic or a security relationship, it’s important to remember that the relationship is simply a means to an end. China and America have their objectives firmly in mind but what are ours? Will others’ grand strategies take us where we want to go? Ross Garnaut has begun warning that China will only make large purchases of Australian natural resources until other more preferred alternatives, including large-scale use of renewables, cut in. Chinese grand strategy, quite naturally, is more focused on meeting China’s needs rather than providing for Australia’s prosperity. Similarly, in the security sphere, some think that America placed more importance on its’ national interests than Australia’s in determining the future of Dutch West New Guinea (PDF) in 1962 and when contemplating intervening in East Timor in 1999. Others will argue that my position is short-sighted and that the intent of coupling ourselves to another nation’s grand strategy is to be more influential in it. Deepening our security relationship, for example by being involved in the Vietnam and Iraq war, allowed us meaningful influence. Seen this way, this is moving towards a position of an engagement grand strategy, where we work with others for an agreed good. But that requires us to have shared objectives and a desire to accomplish them. Opportunism is subtly different. It isn’t central to opportunism whether the grand strategy being leveraged succeeds or not. While Australia took advantage of the American grand strategies that took them and us into the Vietnam and Iraq Wars, we were in a sense not too concerned about the outcomes and potential downsides that could—and did—leave America worse off. That surely wasn’t our desire. Nor was it overall a good outcome for us, but our limited goals were achieved. Our approach to the Asian Century is similar; we seek to exploit the economic rise of the region, not help ensure it comes about. As discussed, adopting opportunism can be advantageous. But in so letting someone else steer us, we need to make sure that the most probable destination is to our liking. The alternative is to strike out ourselves, determine our own objectives and try to influence others’ actions for our benefit. But this is intellectually hard, may overreach our resources as a middle power and, as some see it, does not fit our strategic culture. In thinking about our security future, the forthcoming AUSMIN meeting offers an opportunity to reassure ourselves that we both understand American grand strategic objectives in their pivot (or rebalance) to the Asia–Pacific—and that we have a clear understanding of the most probable outcomes of their grand strategy. The intended and the actual outcomes may be starkly different, as the Vietnam and Iraq wars reveal, but in adopting an opportunist approach, it might be nice to at least know where our ship of state is heading. Peter Layton is undertaking a research PhD in grand strategy at UNSW. Image courtesy of Department of Defence.